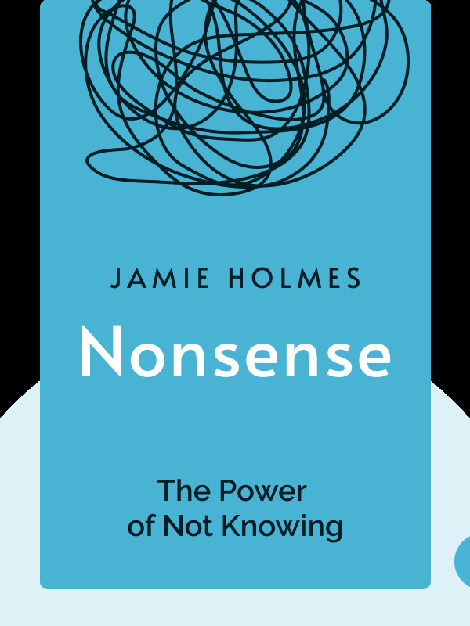 Nonsense (2015) is all about ambiguity and the effect it has on our lives. We encounter situations we don’t understand all the time, both in regular daily life and in extreme situations like natural disasters. These blinks outline the widespread effects, both negative and positive, that this nonsense has on our behavior, and why it’s so important to understand it. Jamie Holmes was an economics research coordinator at Harvard before he became a writer. His work has been published by the New York Times, CNN and The Huffington Post. 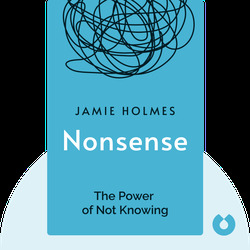 Nonsense is his first book.